Holidaying with your family or travelling for business purposes? 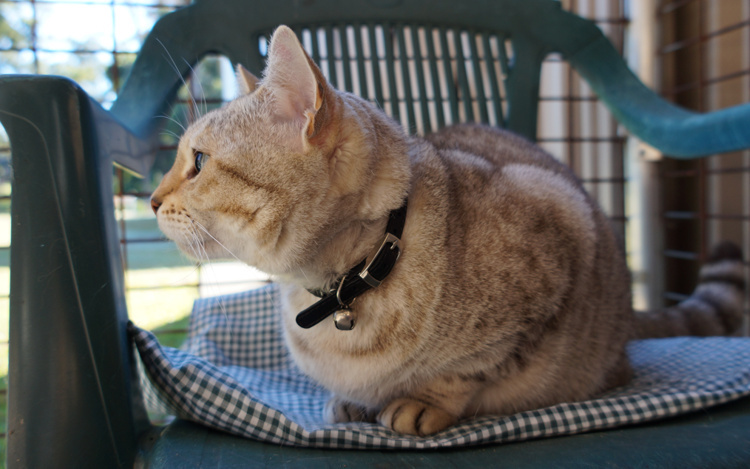 The Cat’s Whiskers Cattery, luxury boarding for cats only, is located on the Gold Coast. All our feline guests return to their second, loving home, again and again. 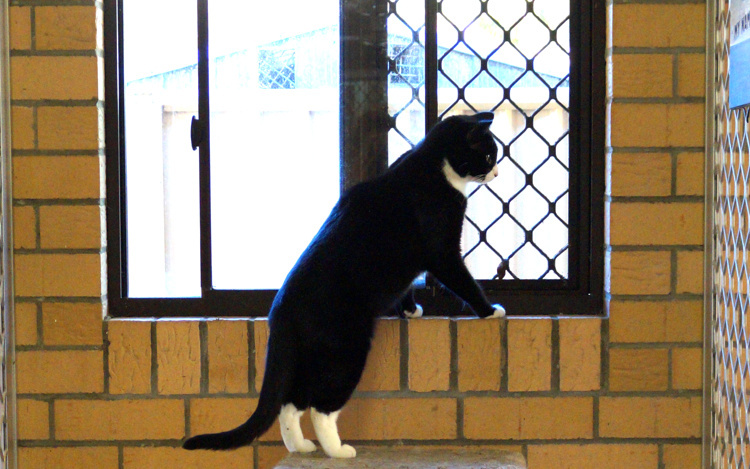 That's right, our lush, sub-tropical setting has been a second home to many of our Gold Coast felines. Where else can your faithful family friend enjoy the same loving care and attention they enjoy at home? Owners John and Michelle are fully registered cat breeders and the love they have for all animals extends to the loving care they provide for all their guests. 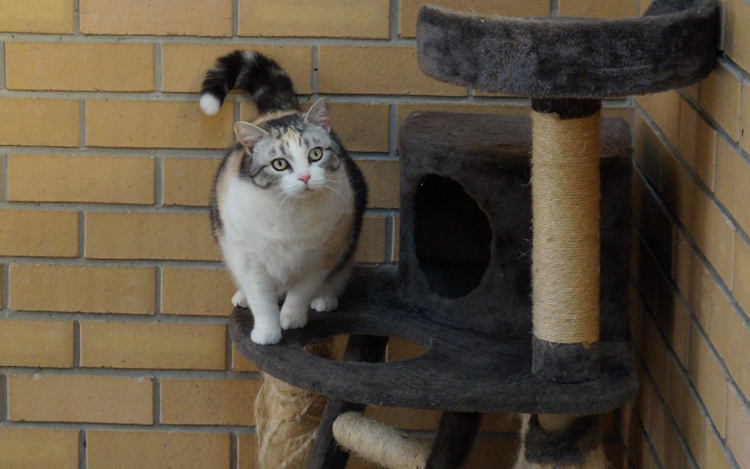 The Cat's Whiskers Cattery has been designed and created to provide quality accommodation for your cat, offering exceptional space, large exercise playgrounds, loving and fully qualified staff and a fully supervised environment. So, when you're planning that well deserved family holiday, taking that very important business trip or simply relocating to a new address, you owe it to your cat to holiday happily with the professional team at The Cat's Whiskers Cattery. 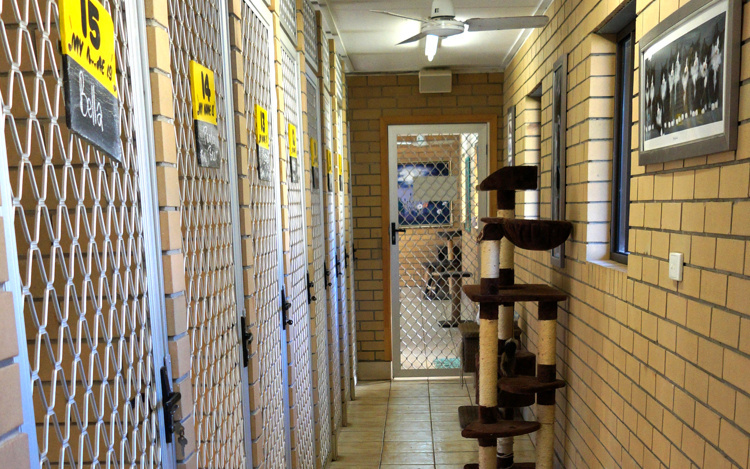 At The Cats Whiskers Cattery you have a choice of single or double rooms or large individual suites with private patios. All suites feature fantastic garden views from the patio so puss will enjoy watching nature fly by and be able to enjoy the melodious sounds of the abundant bird life of the area or enjoy our piped music which is constantly playing. The highly qualified and professional team are trained to care for your cat's individual needs. They can take care of even the most fussiest eaters (simply bring a supply of their favourite foods). They can tend to any special needs, or if your family friend needs medicines, including insulin, our team will caringly continue the treatment in your absence. 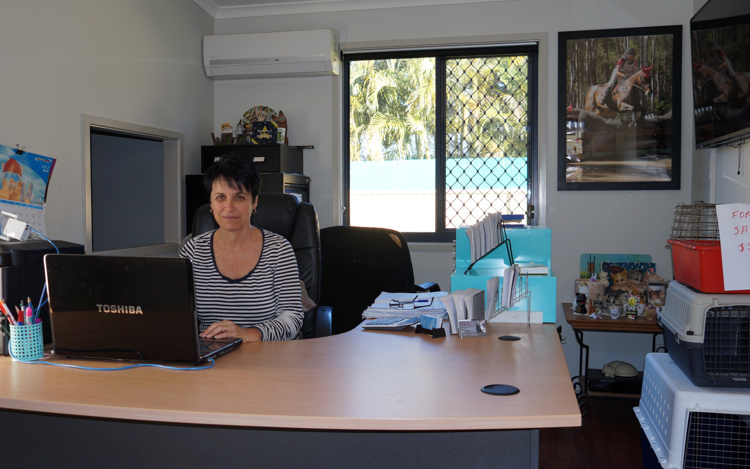 Pickup and delivery, including Coolangatta airport is available to help simplify your Cat's Whiskers Cattery experience. At The Cat's Whiskers Cattery all our guests simply kick back and relax and they simply adore all the free cuddles from the people who love them as much as you do. Make your bookings early and remember to bring with them their vaccination certificate, their favourite toy, any special blanket or special foods and their medications if applicable. Our opening hours are Monday to Friday 7am-8am and 9am-11am and 4pm-6pm ( for outside these hours please contact our office) and then Saturday 7am-10am and 4pm-6pm and Sunday 4pm-6pm. 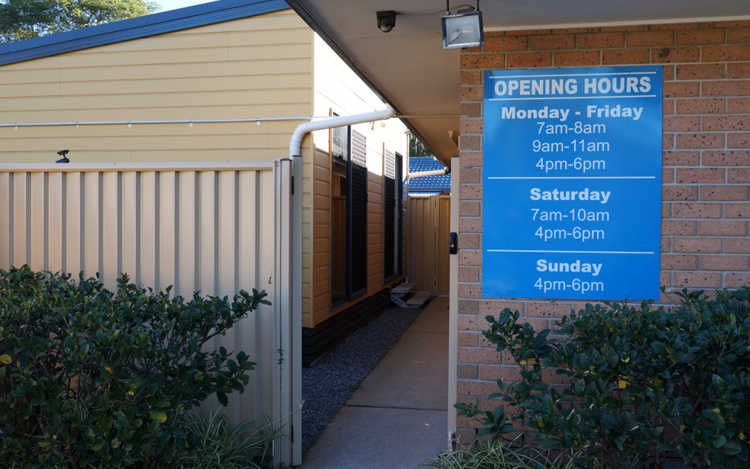 Don't forget: Cuddles at the Gold Coast’s very own cattery “The Cats Whiskers Cattery” are free! Please note that your cat must be vaccinated 14 days prior to coming or have a current vaccination certificate that was not done in the last 14 days.